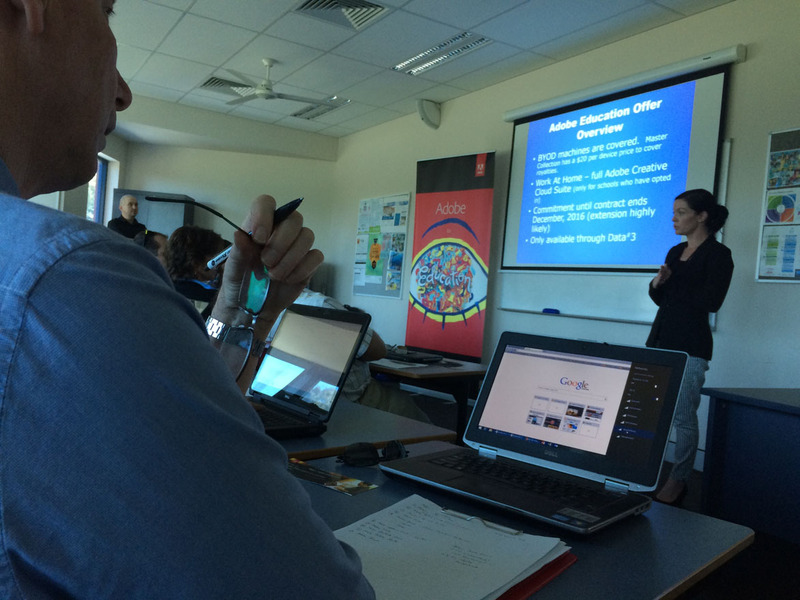 On Monday August 3, Marymount College, Gold Coast was the venue for the first of a series of Adobe Roadshow events in Queensland. 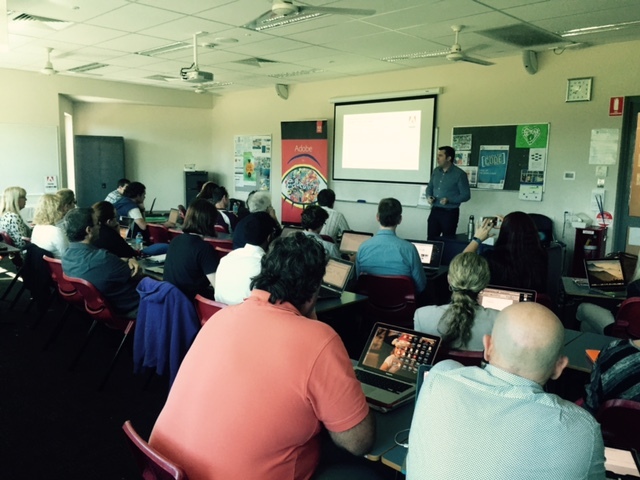 About 30 teachers from the Gold Coast region took part in a range of workshops that focused on Multimodal text and the Australian Curriculum. 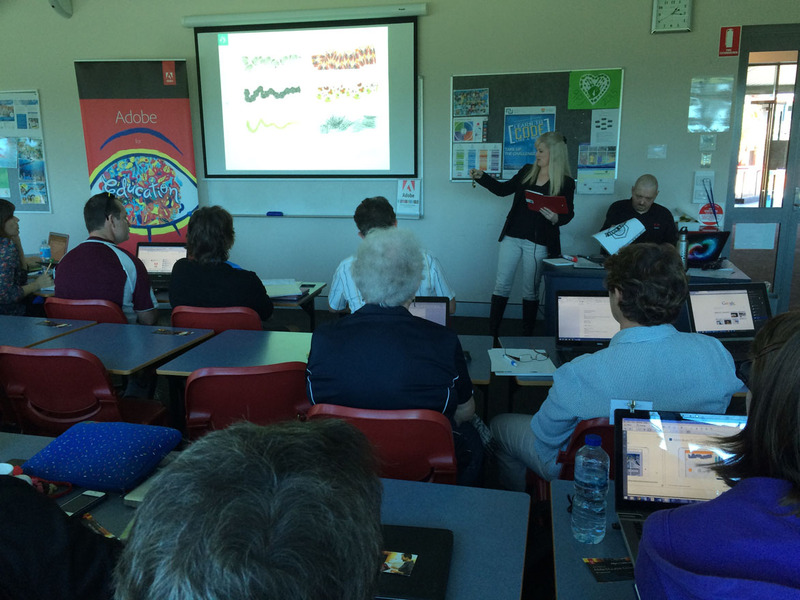 One of the highlights was having Beth O’Malley (QLD Adobe Education Leader from Forest Lake State High School) run a workshop and share her passion for the use of Adobe products to enhance creativity in the classroom. 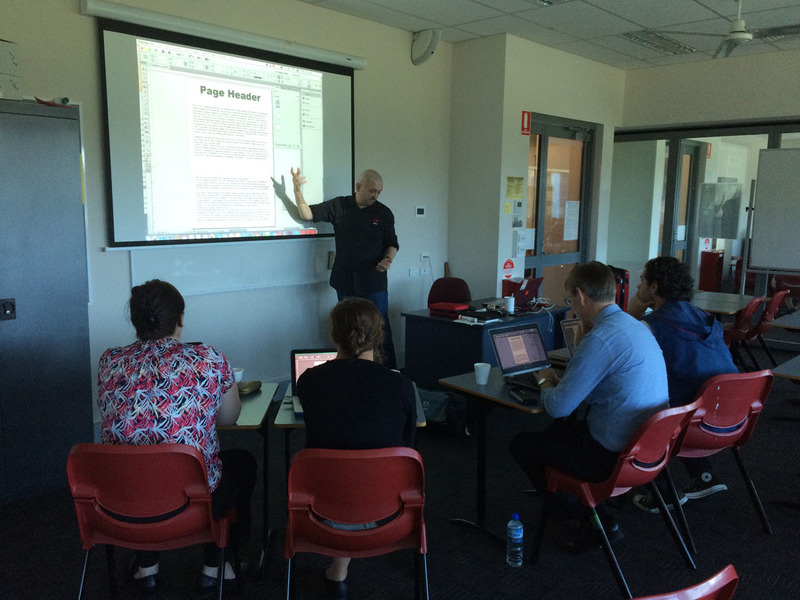 It was great to have the involvement of Richard Turner-Jones (Adobe Solution Consultant) sharing his expertise and experience with the teachers. 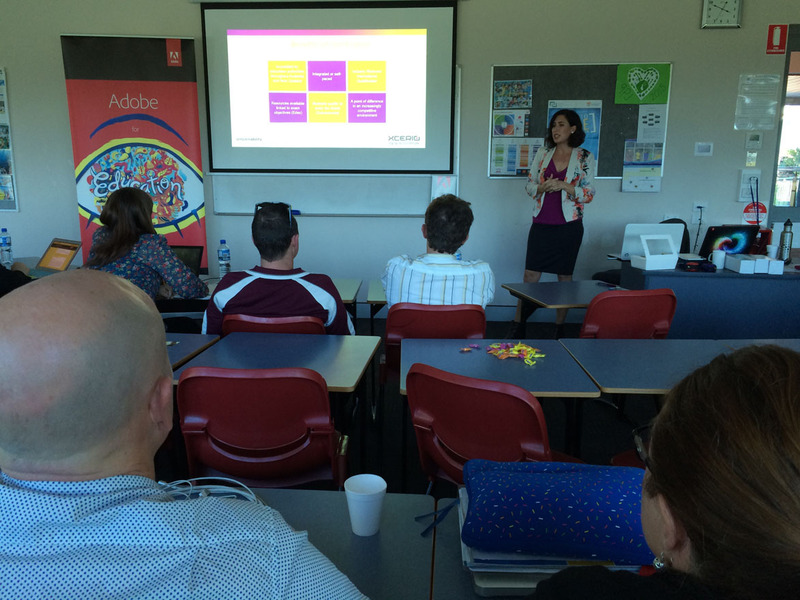 The teachers also valued the opportunity to hear from Sarah Hiscock from Data#3 about how to opt into an Adobe Creative Cloud enterprise agreement, help with deployment and Heidi Fisher from XCERIO about Adobe Certification options and links to the QCE. 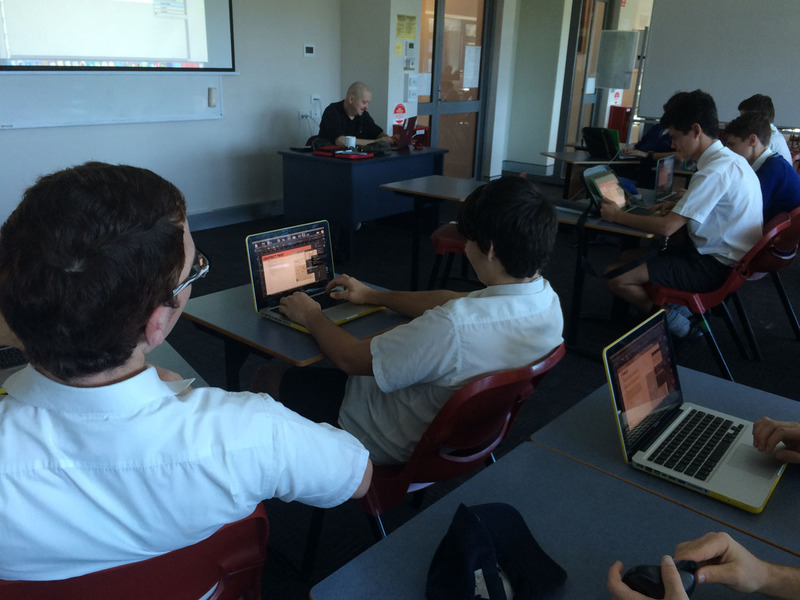 Prior to the teacher sessions, Richard and I ran an Adobe Day with Year 11 students from Marymount based on video production with Adobe Premier Pro and Publication techniques with Adobe InDesign. Special thank you to Katrina Nicholson from Marymount College who was instrumental in initiating and organising these events. Very impressed with all Adobe products presented. Thank you Tim and co- you covered a lot and provided multiple resources. Good event I think there should be more like it so we can come together to learn and collaborate with other teachers from different schools. Great PD. 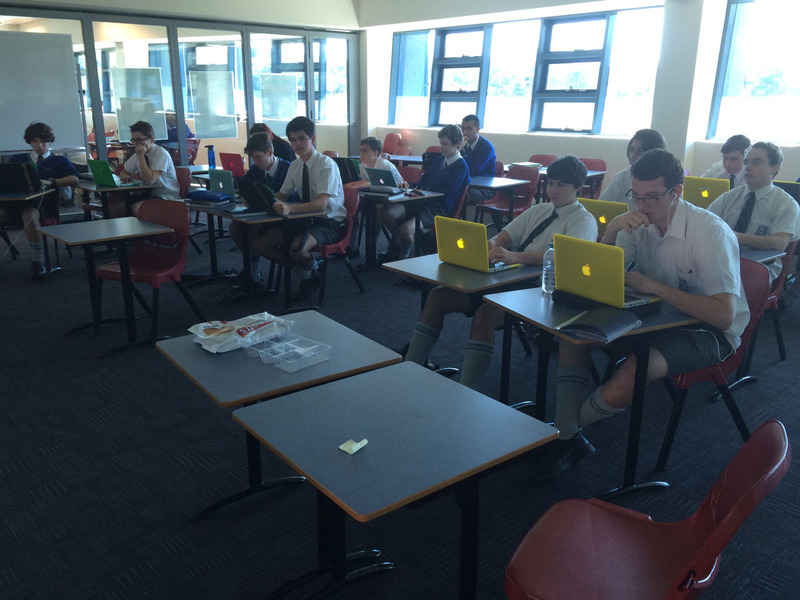 Loved learning about all of the mobile apps students can use in the classroom. Creativity at its best! Thanks Adobe!